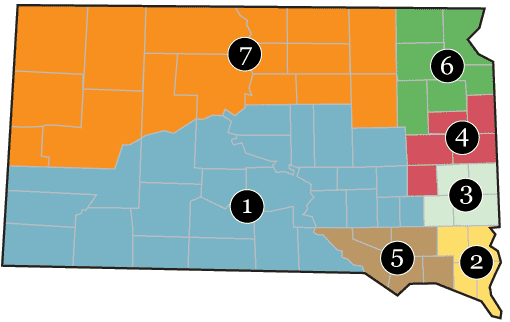 Two distinct South Dakota Soybean groups — the South Dakota Soybean Research & Promotion Council (SDSRPC) and the South Dakota Soybean Association (SDSA) — are sister organizations designed to support South Dakota soybean growers. The two groups are funded and governed separately and have unique goals and missions. The groups do share administrative resources and are united in the overarching goal of helping South Dakota soybean growers thrive. 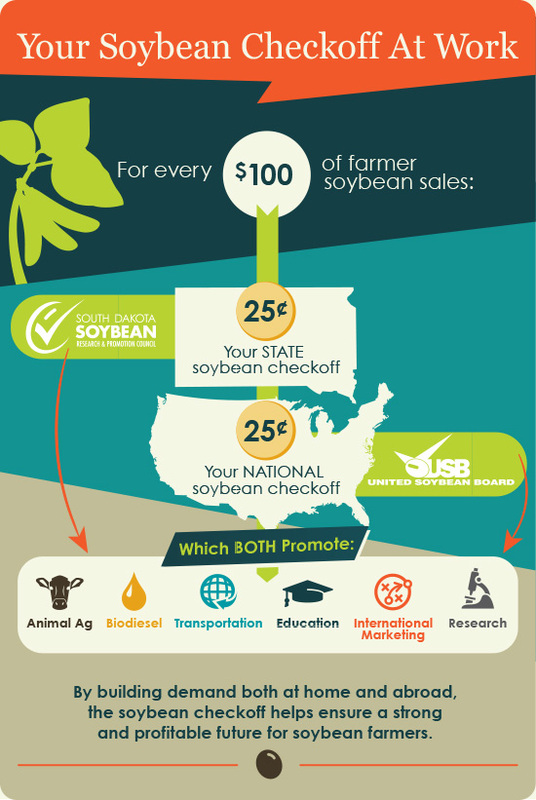 Founded in 1982, the South Dakota Soybean Association (SDSA) is a grassroots, farmer-led organization. 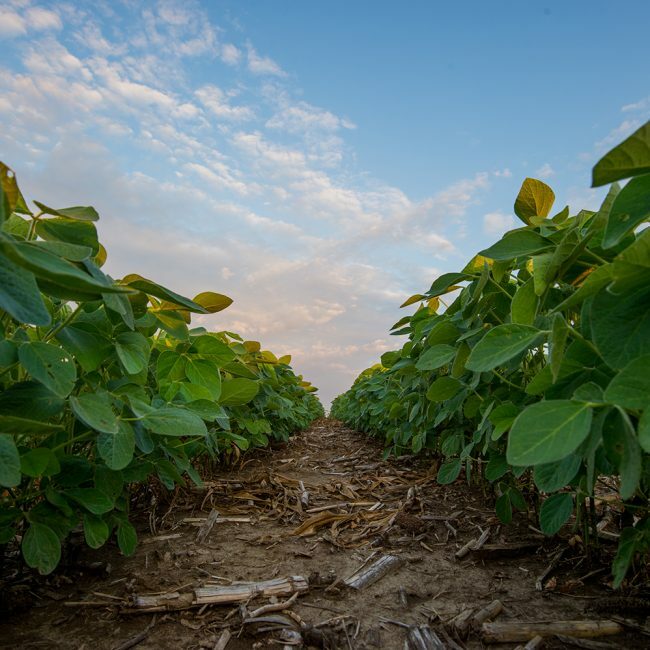 Because the soybean checkoff is prohibited by law from lobbying, SDSA works to ensure that sound policies are in place to enhance the future of soybean farming. We work on behalf of our members to positively impact regulatory and legislative issues on a local, state and national level. 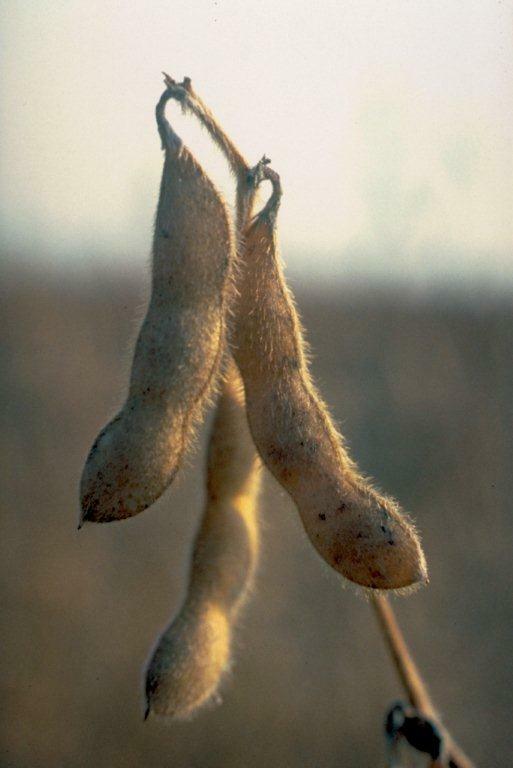 Grow market opportunities and value for South Dakota soybean farmers.